Through The History Of Time, The World Impossible Is Constantly Being Redefined. You Are A Genius You Just Don’t Know It… Yet. 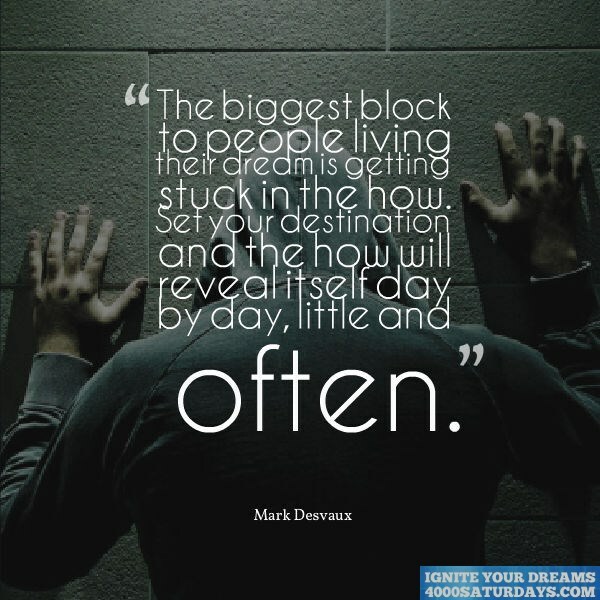 The Biggest Block To People Living Their Dream Is Getting Stuck In The How. 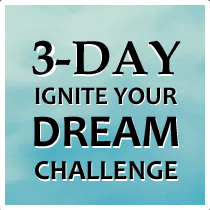 Set Your Destination And The How Will Reveal Itself Day By Day, Little and Often.